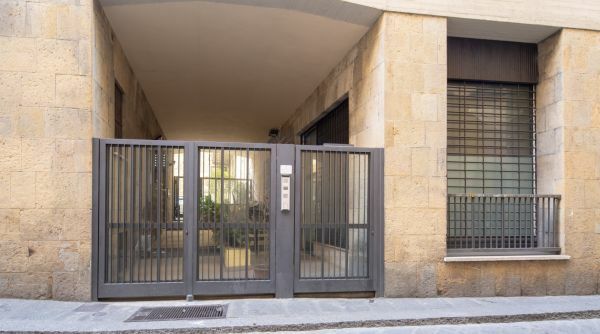 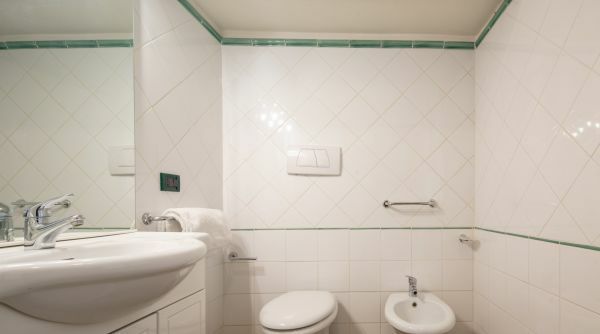 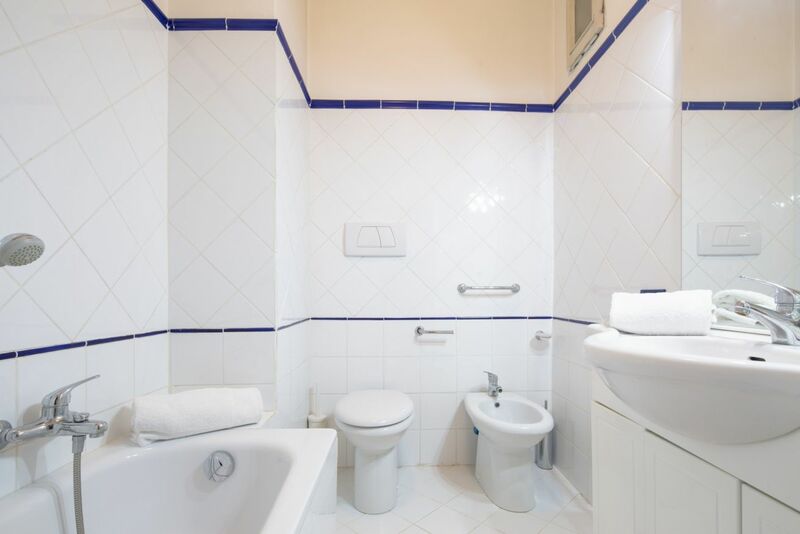 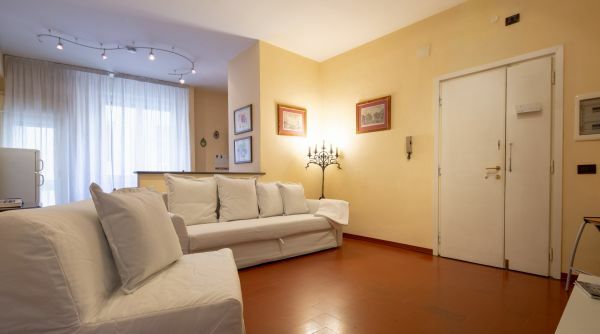 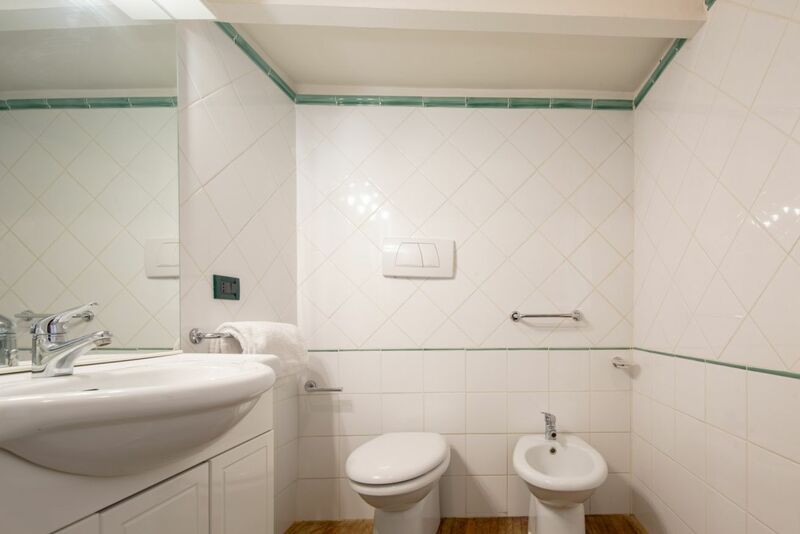 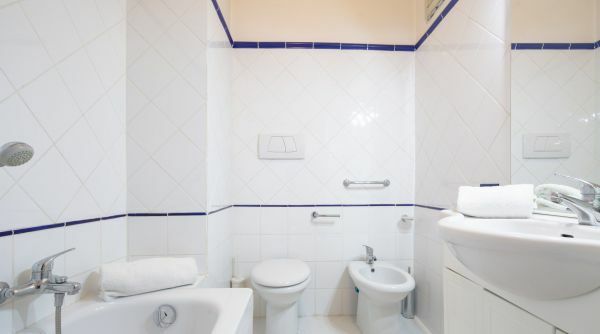 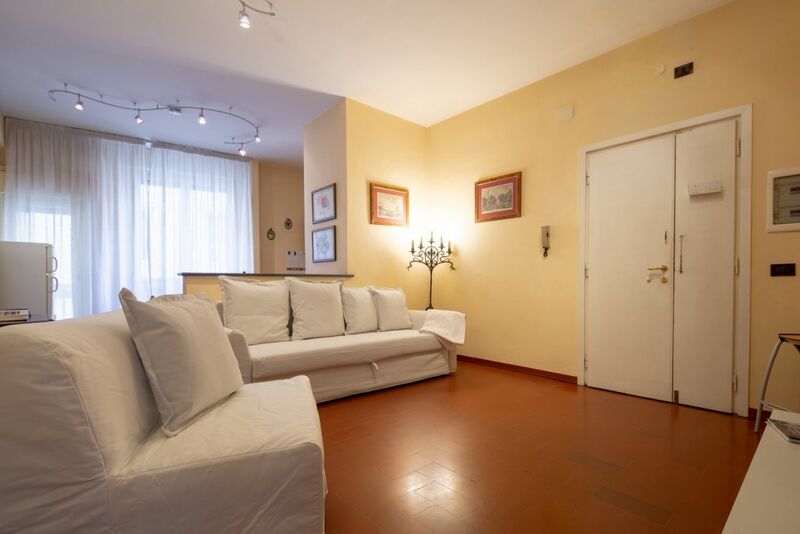 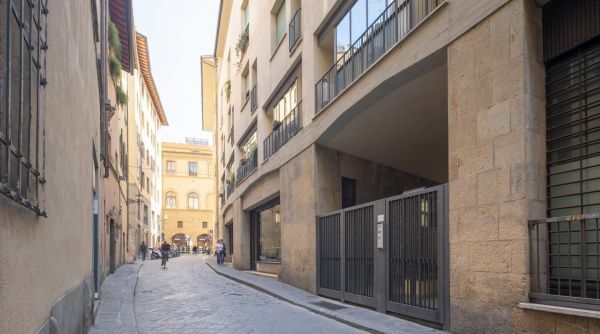 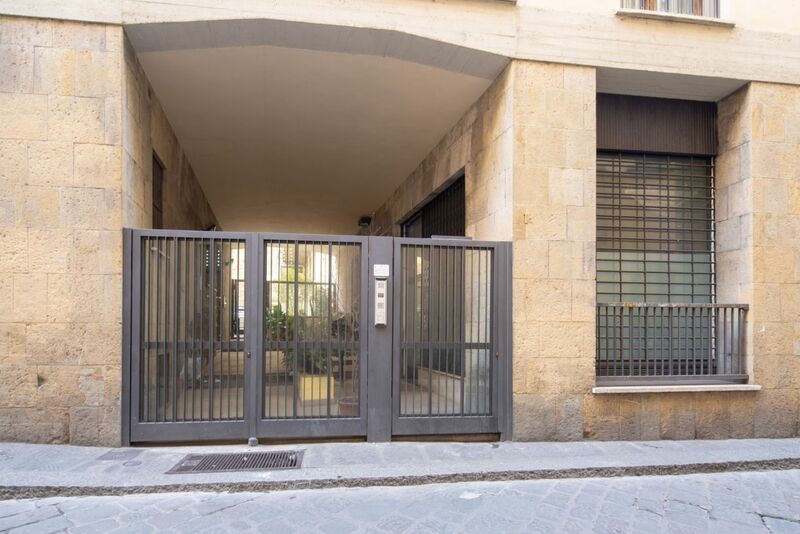 Sprone House is a large apartment for rent in the Ponte Vecchio area of Florence located on the second floor of a modern building with a lift. 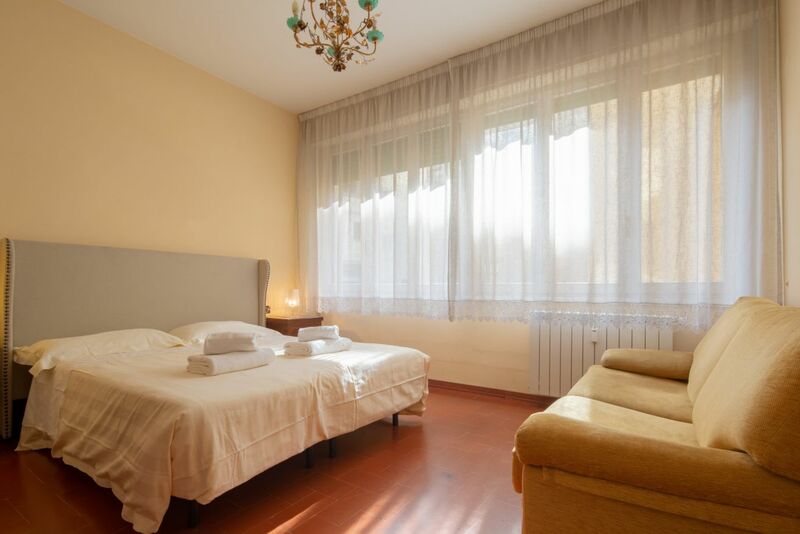 The apartment can accommodate up to a maximum of 7 people and consists of two double bedrooms (both with two twin beds that can be joined), a large living room with sofa and sofa bed, kitchen and two complete bathrooms (one with a shower and one with a bathtub). 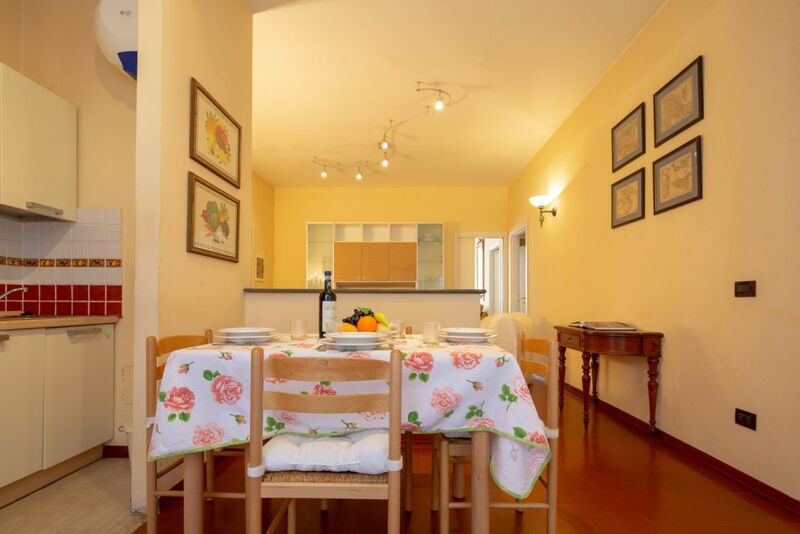 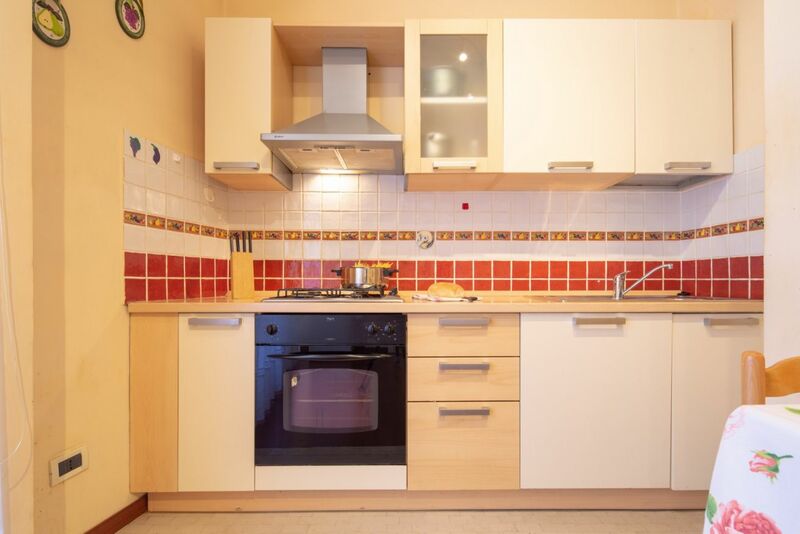 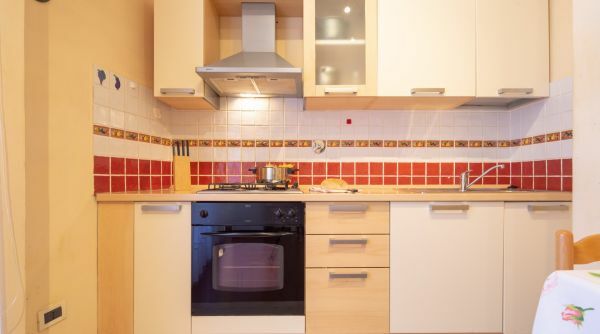 The house is very welcoming and equipped with every possible comfort: Wi-Fi, washing machine, dishwasher, oven and TV. 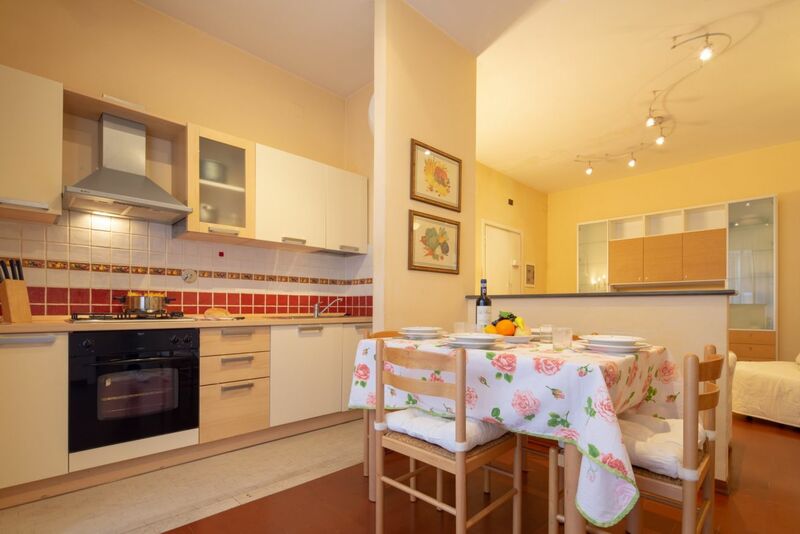 An ideal choice for a large family or a group of friends. 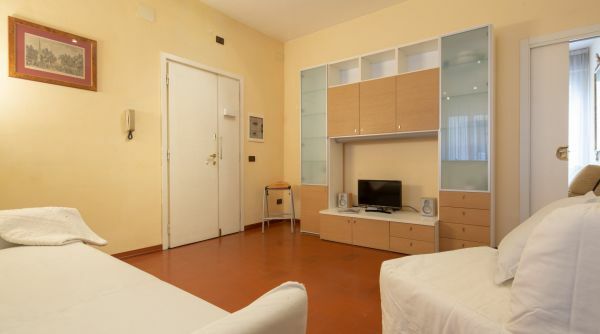 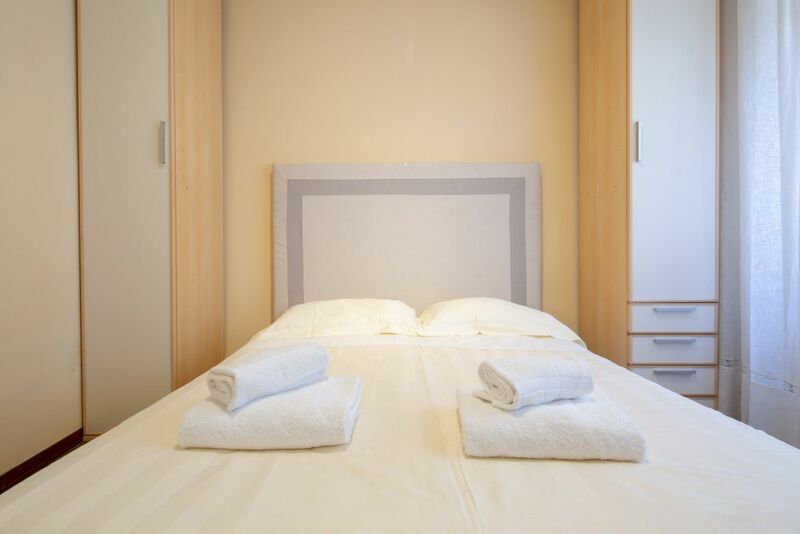 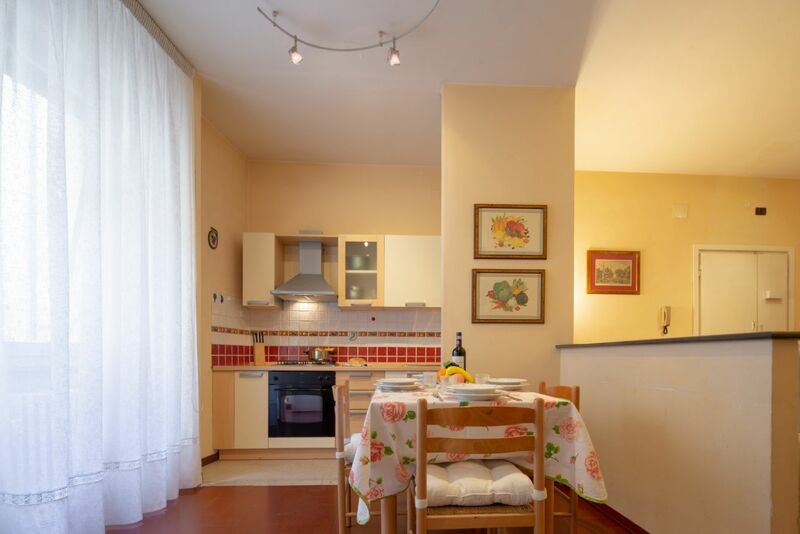 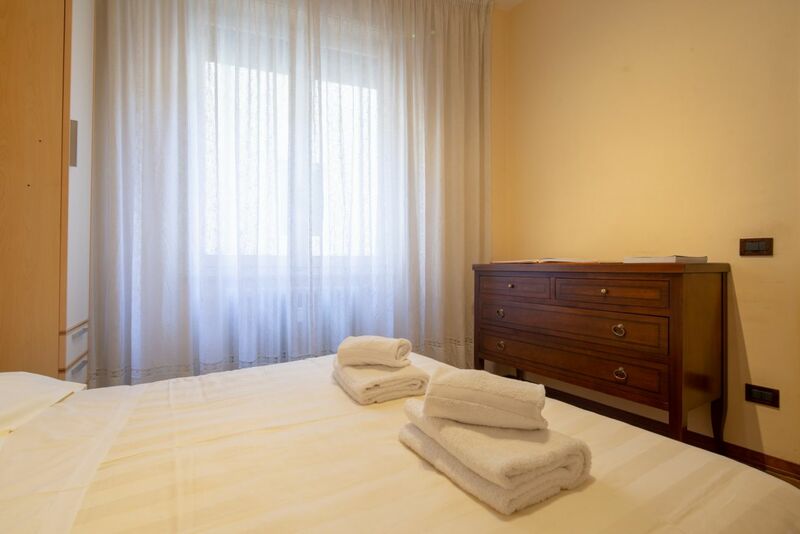 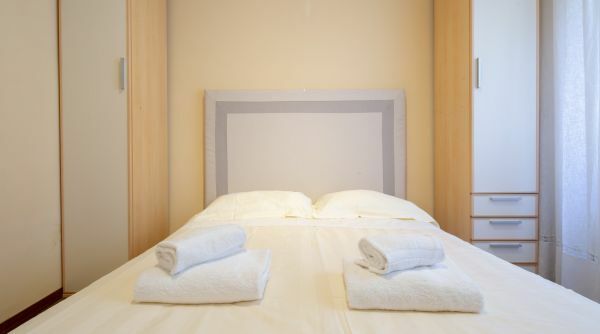 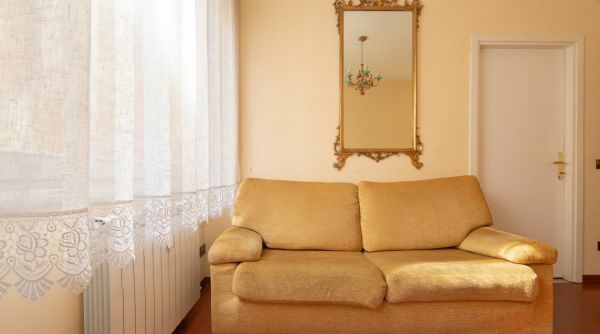 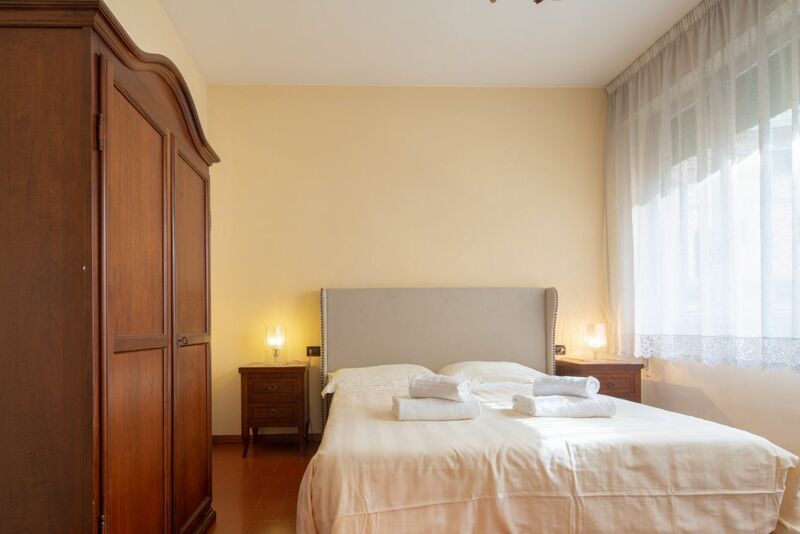 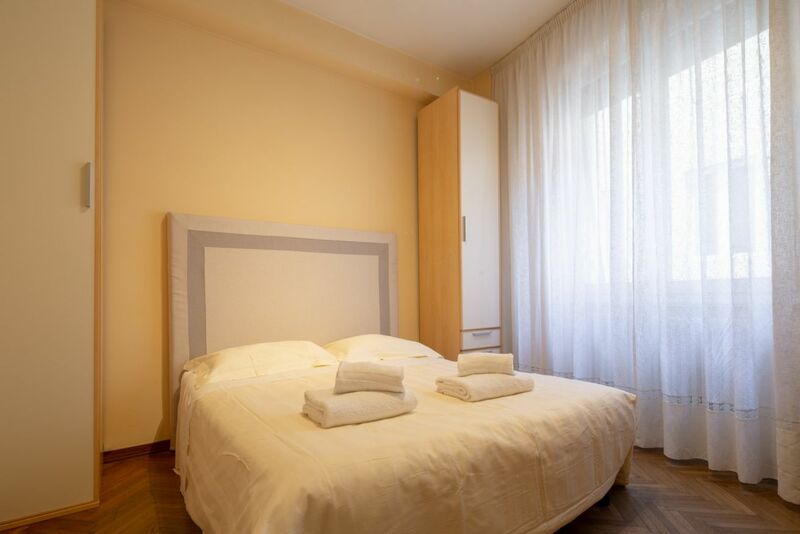 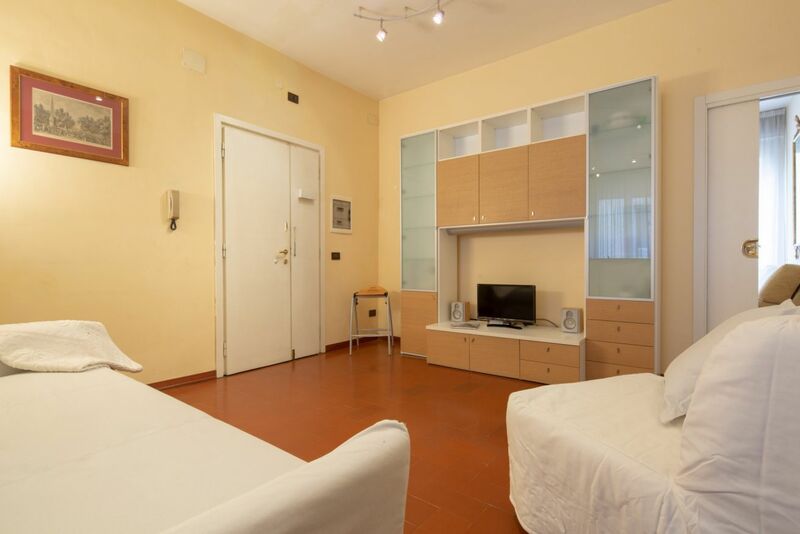 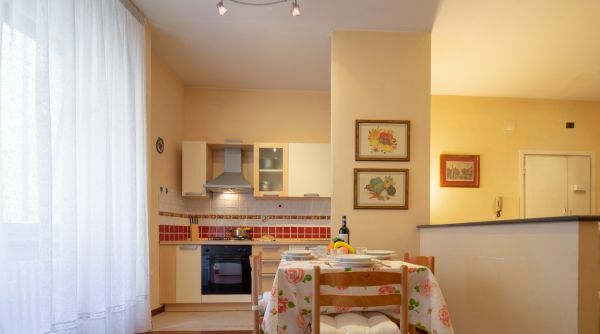 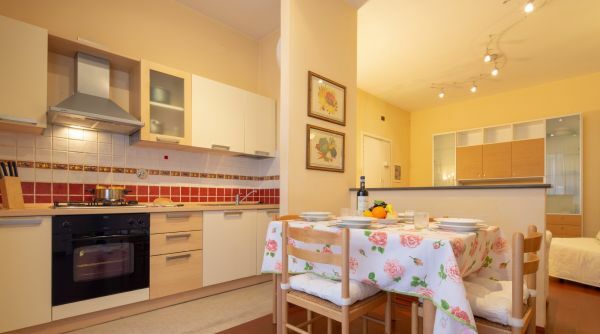 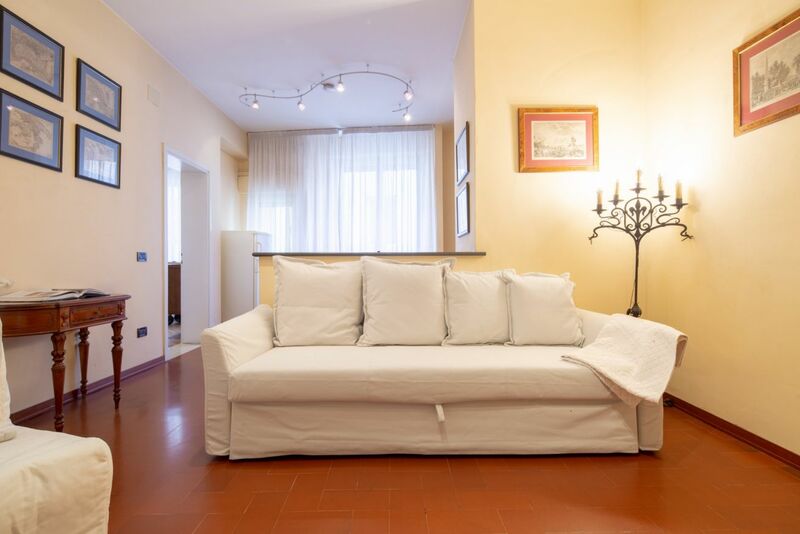 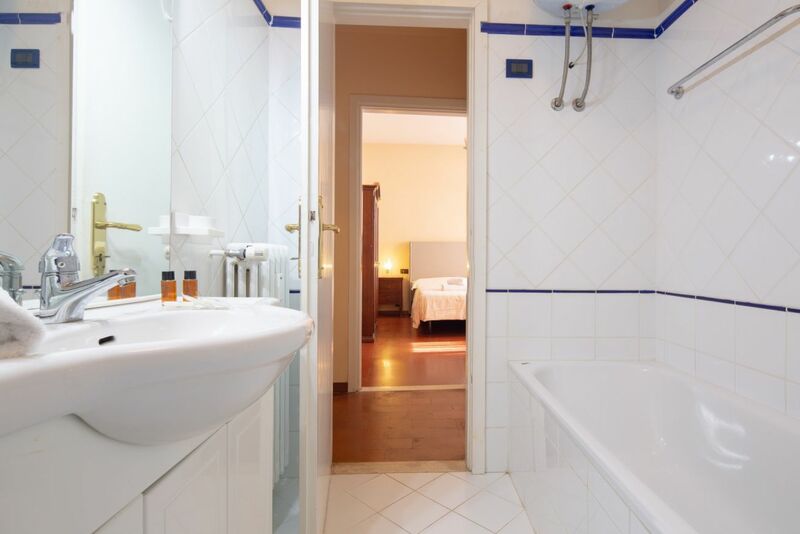 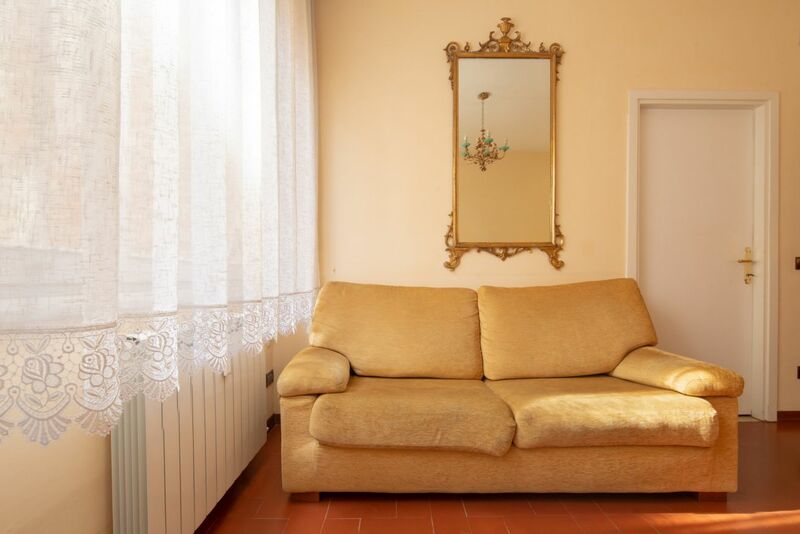 The apartment is located in the central Via dello Sprone in Florence. 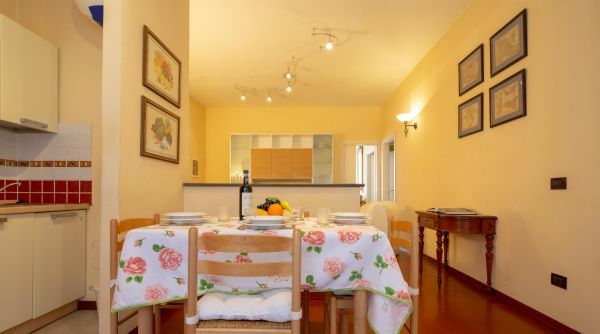 We are just a stone's throw from Ponte Vecchio, the symbolic monument of the city, and the other main monuments of Florence are also in the immediate vicinity. 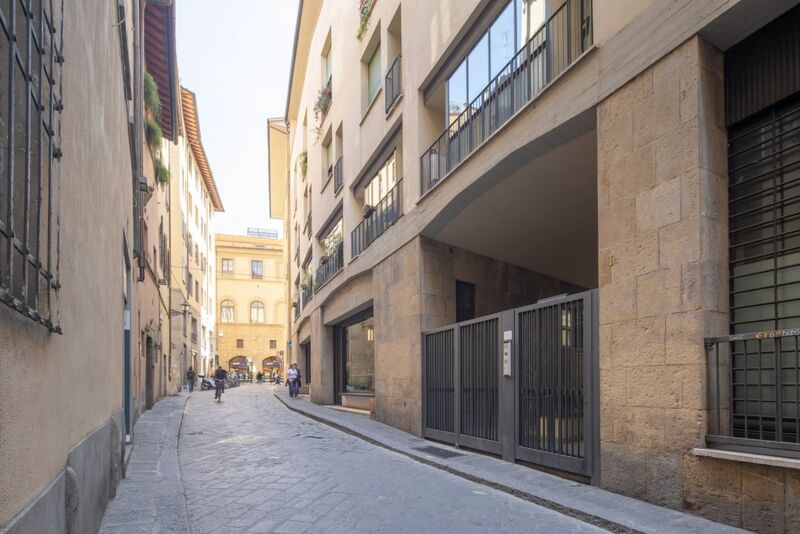 To reach the Duomo and the Uffizi it takes a few minutes even on foot.